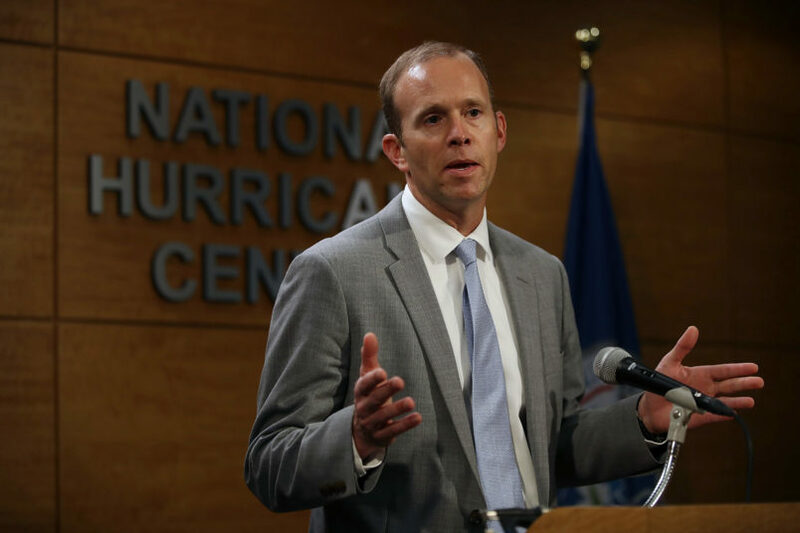 Federal Emergency Management Agency (FEMA) Administrator Brock Long is under investigation for his use of official government vehicles and staff for his personal weekend travel to and from his home in North Carolina, Politico reported. The Department of Homeland Security’s inspector general’s office is reportedly looking into whether he misused taxpayer dollars. According to three people familiar with the matter who spoke to Politico, the probe comes at the behest of DHS Secretary Kirstjen Nielsen. Long and Nielsen reportedly regularly clashed over the FEMA director’s travel habits– a reoccurring theme among Trump officials — and his consistent absence from the office in Washington, D.C., due to his frequent travel home to North Carolina. Nielsen confronted Long about her frustrations last month, according to Politico. One official told Politico that Nielsen even asked him to resign, but he declined. Long has been using a staff driver from his department to drive him to and from North Carolina in an official vehicle since he first took over as head of FEMA last year. When Long spent weekends at home, he would pay for aides to stay in hotels with taxpayer dollars, according to Politico. The IG began investigating his conduct after one of the vehicles got into an accident, an official told Politico. The news comes just hours before Hurricane Florence is expected to hit the coast of the Carolinas. FEMA has already warned that the storm could cause catastrophic damage. Long and his agency have been widely criticized for the Trump administration’s response to Hurricane Maria in Puerto Rico last year, where, studies show, at least 3,000 people died as a result of the storm. The official death toll is only 64.